Wilderness Foundation is a charity based in Chelmsford which offers a range of mental health and wellbeing services for young people and adults, alongside supporting companies with leadership, team building and environmental CSR programmes. We would like to let more people know about us through networking so that more people can access and benefit from our services. Life moves so fast that legal matters are never likely to be your first priority. They’re always likely to be ours. At Will Protect we understand that the demands are very different for personal and business matters, as are the legal systems that govern them. That’s why we offer the complete list of our extensive services; Wills, Estate Planning, Specialist Tax Planning, and Conveyancing, separately and specifically for personal and business requirements. Whichever of our services you require, you can rest assured that the standards we set ourselves are higher than those of even the most demanding client. We take great pride in providing an excellent service in a friendly and professional manner, making our clients feel as confident as we are that Will Protect is best placed to take care of all of their legal requirements. Why you want to join Chamber and – We on a daily basis see families and offer a holistic approach to estate planning. It is so important for people to have a will and be aware of the external threats they may face if they don’t have the necessary protection they require. We spend time ensuring they are protected and listen to all their needs. Being part of the Chamber this provides me with another platform to inform people of the services we provide and help in anyway we can. How you got to know of Chamber. – Sally Sykes introduced me who I network with at another event. 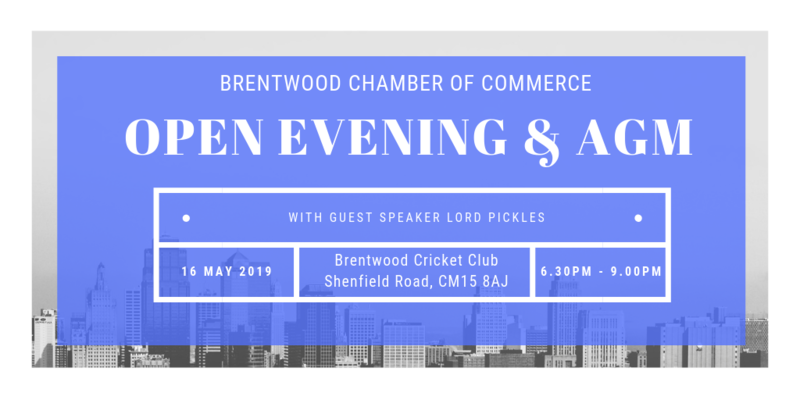 She has been very positive and speaks highly of the Brentwood Chamber of Commerce. Wortley Byers Law is a long established firm based in Brentwood, Essex with an outstanding reputation built on a strong foundation of first-rate service. Its highly loyal client base ranges from national, publicly quoted companies to family-run businesses. The firm has been accredited with both the Lexcel and Investors in People quality kite-marks and ranks highly in the annual Legal 500 directory of excellence. Its lawyers are experienced professionals and the partners have years of city and provincial experience. Wortley Byers Law offers a full range of legal services and specialist advice in commercial property, corporate and commercial, employment and litigation law as well as the traditional areas of family, personal tax, trusts and probate and residential conveyancing. We work as a team with each of our clients, giving clear and practical solutions, in clear terms and in a down to earth manner. Outstanding service delivery is at the heart of our core values of being accessible, grounded, smart and solution-focused. The ‘extremely professional’ team ‘consistently provides timely, knowledgeable and appropriate advice’ and deliver ‘out of the box’ solutions (The Legal 500 2016).